?Paid Career Training Opportunities Available! 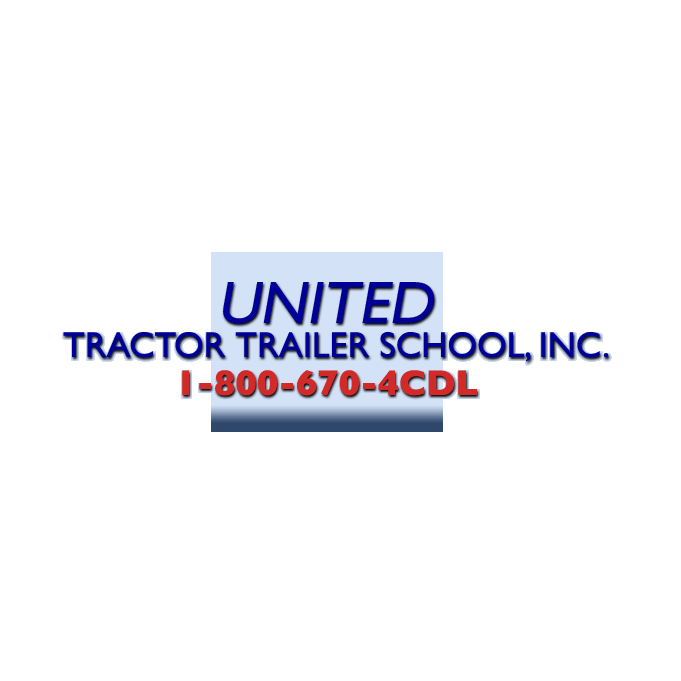 United Tractor Trailer School, Inc., is currently offering full-time, part-time, day and evening classes for CDL students. We offer class schedules and training that better suit your busy schedule. 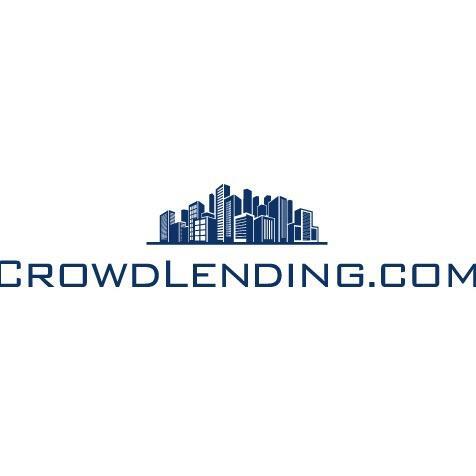 We are centrally located in Massachusetts and are easy to reach from all of New England. Take advantage of this opportunity today and start your rewarding career as a professional truck driver. We want you to succeed! Let our professional instructors help you gain the skills necessary to enter this rapidly growing trucking industry. For more information or to register for classes, contact us!